Both the football club and the carmaker are controlled by the Agnelli family through their holding company. For the USB union, the decision means Fiat is missing out on investment. It said the firm needed to guarantee the future of thousands of people, “rather than enriching only one”. The union added that it was “unacceptable” that while Fiat Chrysler workers were making “huge economic sacrifices”, millions of euros were being spent on the purchase of a player. 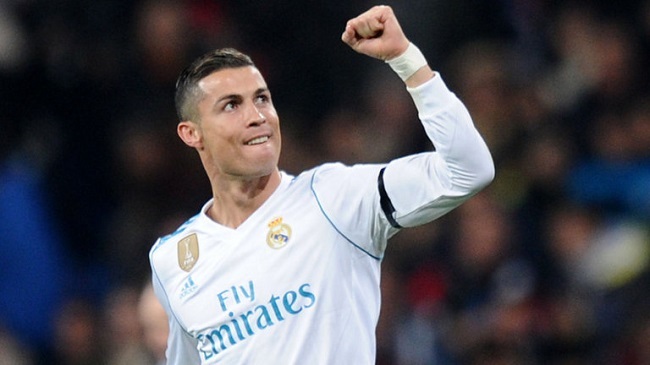 The four-year deal to woo Ronaldo from Real Madrid was announced on Tuesday amid concern that Juventus might have overpaid for the 33-year-old forward. 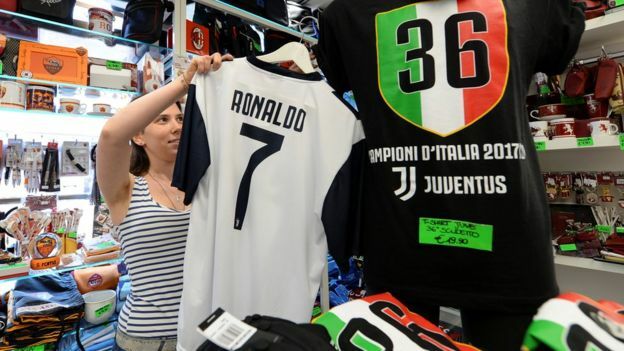 However, football finance expert Rob Wilson, of Sheffield Hallam University, said Juventus should earn more than enough money from Ronaldo to cover the transfer fee and his wages.